Selling your home is all about knowing the local housing market. Pricing your home correctly is crucial to maximizing the highest selling price possible. 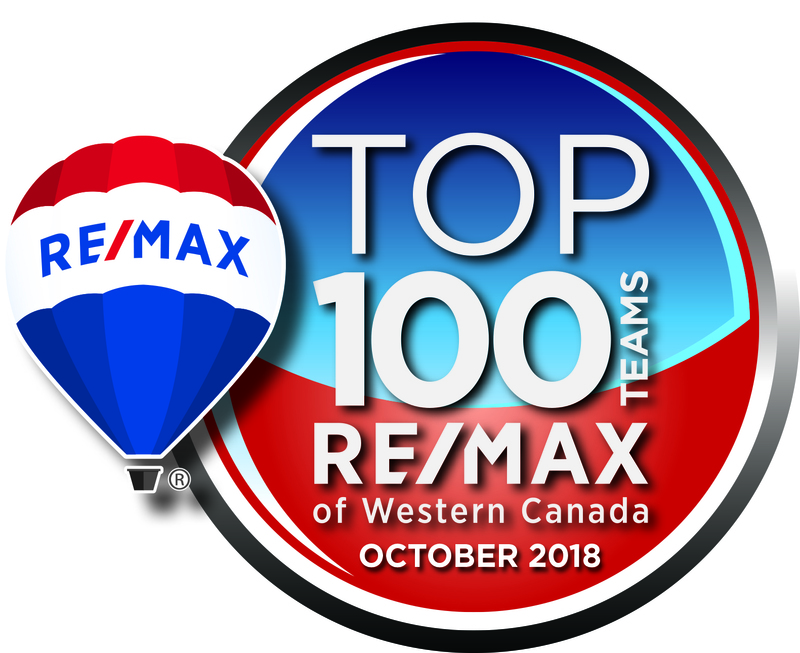 As Kelowna area experts, we can help determine what direction the market is trending, so you can make the right choices when it comes to selling your home to get the highest price possible!